Enernet makes switching to cheaper, reliable and green power, simple. Globally, remote power generation relies on expensive and polluting liquid fuels with volatile pricing. Typically, electricity production is not a core competency. High capital costs and gaps in knowledge and finance have limited investments in cleaner, cheaper alternatives. A lack of alternatives, current expensive power and the impetus for reliable, clean and affordable options mean a global opportunity for microgrids. a microgrid solution could be right for you.  Enernet delivers fully-financed energy solutions that provide secure power, cost savings and lower exposure to fossil fuel or grid price volatility. Our full service offering provides construction, operation and maintenance of the microgrids customized to our clients’ needs. We are currently live in Australia and the Pacific Islands, the Philippines and the Caribbean. We are actively reviewing markets across Asia, Africa and the Americas. across diverse markets and applications.